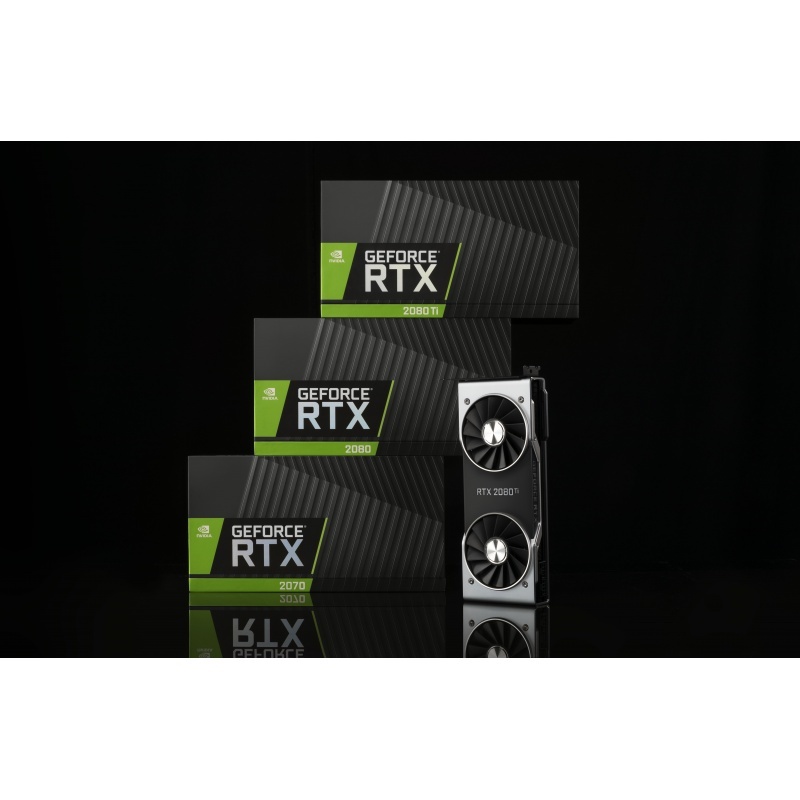 NVIDIA has announced the next member of the GeForce RTX video card family: the GeForce RTX 2060. Designed to offer performance around the outgoing GeForce GTX 1070 Ti, the new card will hit the streets next week on January 15th, with prices starting at $349. 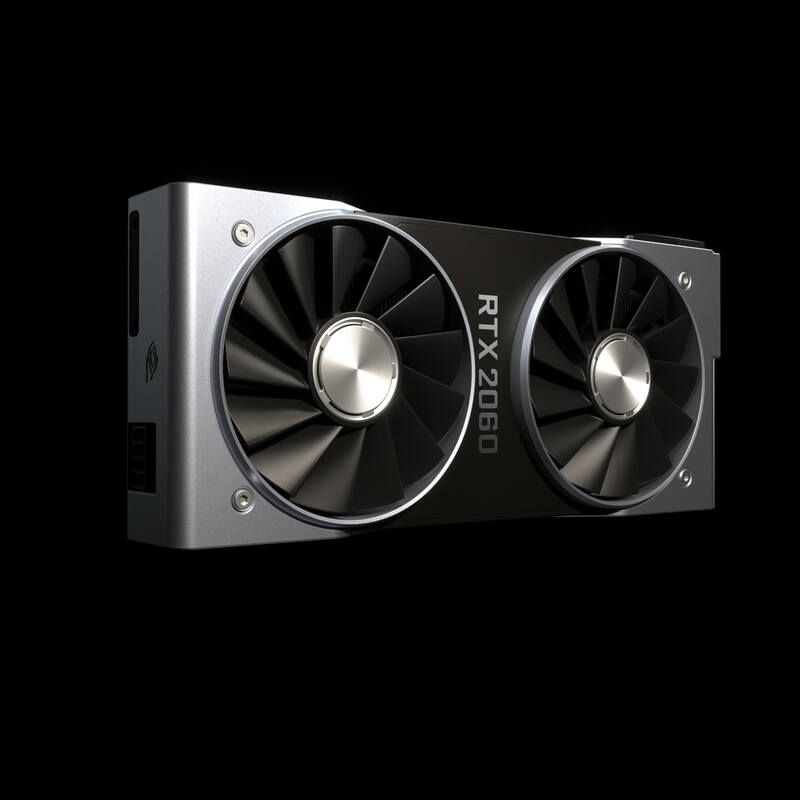 The GeForce RTX 2060 sports 1920 CUDA cores, meaning we’re looking at a 30 SM configuration, versus RTX 2070’s 36 SMs. As the core architecture of Turing is designed to scale with the number of SMs, this means that all of the core compute features are being scaled down similarly, so the 17% drop in SMs means a 17% drop in the RT Core count, a 17% drop in the tensor core count, a 17% drop in the texture unit count, a 17% drop in L0/L1 caches, etc. The card is shipping with just 6GB of GDDR6 VRAM, as opposed to 8GB on its bigger brother. 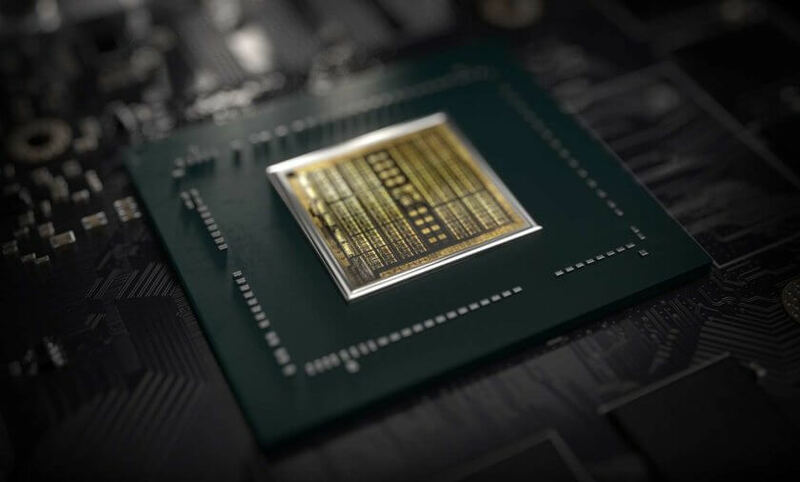 The result of this is that NVIDIA is not populating 2 of TU106’s 8 memory controllers, resulting in a 192-bit memory bus and meaning that with the use of 14Gbps GDDR6, RTX 2060 only offers 75% of the memory bandwidth of the RTX 2070. 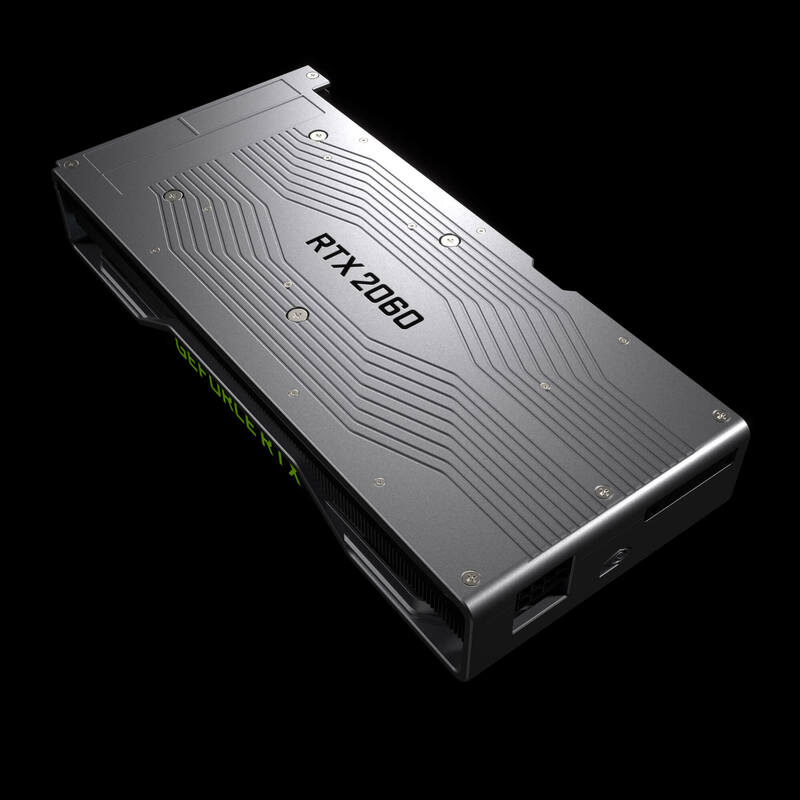 Or to put this in numbers, the RTX 2060 will offer 336GB/sec of bandwidth to the RTX 2070’s 448GB/sec. 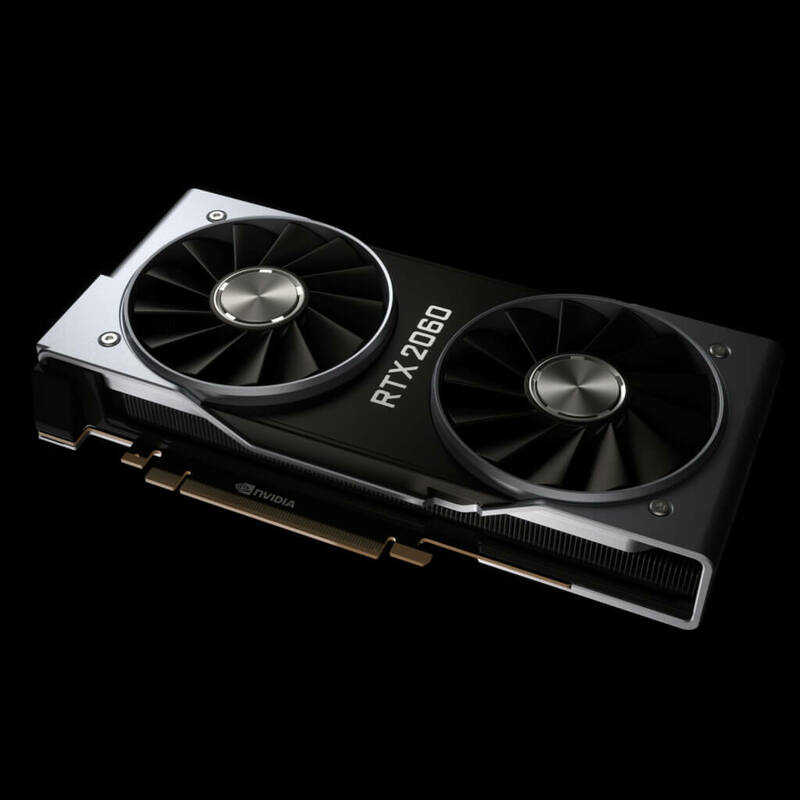 NVIDIA is claiming that the RTX 2060 is 60 percent faster on current titles than the prior-generation GTX 1060, NVIDIA’s most popular GPU, and beats the gameplay of the GeForce GTX 1070 Ti. With Turing’s RT Cores and Tensor Cores, it can run Battlefield V with ray tracing at 60 frames per second. 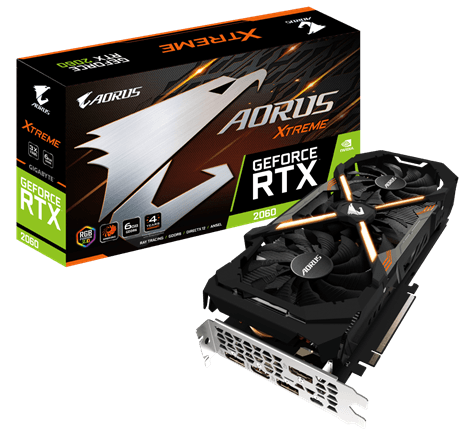 So I guess I was kind of wrong in assuming 2060 would be a non-RTX card back in September but I was not wrong about the price point. However, with only the 590 to compete against for now from AMD, Nvidia is basically replacing their Pascal cards with 1SKU lower Turing cards at the same price. A nice thing for Nvidia but not so much for you.